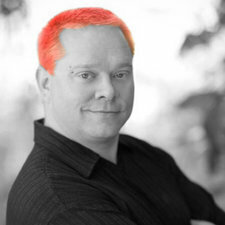 Robert is the founder and lead geek for MusicBrainz, and Executive Director of the MetaBrainz Foundation, the non-profit organization that pays the bills for MusicBrainz. After studying Computer Engineering at Cal Poly, San Luis Obispo, he joined Xing Technology where he shaped the MP3 efforts and then spent time for the dot com boom on EMusic’s FreeAmp team. 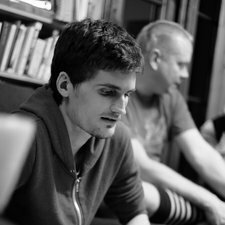 While at EMusic he started working on MusicBrainz, the open music encyclopedia, and fell in love with Open Source software. Robert is also an active hardware hacker, creating art projects for Burning Man and Nowhere. He is the co-founder of Party Robotics where he co-created Bartendro the open source cocktail robot. Michael is the senior developer for MusicBrainz, residing in his hometown of Chicago. He heard about MusicBrainz when he was still in grammar school, started editing in high school as his music collection got unwieldy, and participated in three GSoC projects during college. In his copious free time he enjoys going to concerts, making music no one will ever hear, binge-watching old TV shows, and being the best drummer in the world on Rock Band 4. Hired in the fall of 2015 as the MetaBrainz Community Manager, Freso is in charge of most of the public communication channels (IRC, forums, blog, etc.) and various community projects (like the Google Code-in). He has been a MusicBrainz contributor since 2006 and an open source enthusiast for even longer. On the rare occasions that he is not found in front of a monitor of some sort, Freso can be found playing music or (far more commonly) dancing to it. He has even taught some dance classes and workshops in b-boying! Freso was born and raised in Copenhagen, Denmark but now lives across the sound in Landskrona, Sweden. Nicolás started as an editor, but was given the task to be the leader of everything style-related in MusicBrainz (except for fashion), then put up in charge of answering (or delegating!) support requests, and then allowed to actually write some code to make sure he never runs out of complaints to answer. 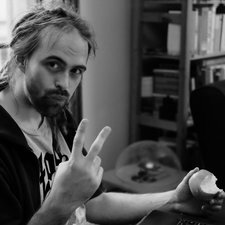 When he's not actively working for MetaBrainz, he's busy editing MusicBrainz, helping run Wikimedia Eesti, devouring ice cream, and following the world's best football team around the country. He lives in Tartu, Estonia. A zealous music devotee, Laurent Monin first stumbled upon MusicBrainz and Picard in attempts to codify his vast collection of over 1500 CDs. 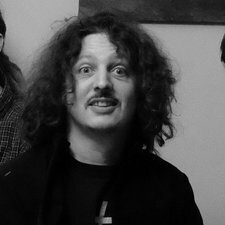 In addition to being a music fanatic, Laurent has been programming on anything with more than 1 bit since 1982 and has been an esteemed Linux system administrator since 1998. 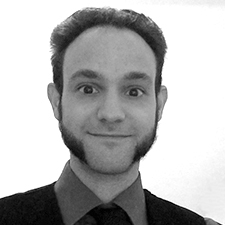 With his extensive repertoire of skills and passions, Laurent has actively contributed to a myriad of open source projects, notably ELinks and Geeqie, and loves to tinker with the hardware of various audio gadgets, including amplifiers and loudspeakers. However, Laurent's contributions do not end there. He currently sustains the MetaBrainz servers while residing near Besançon, France. 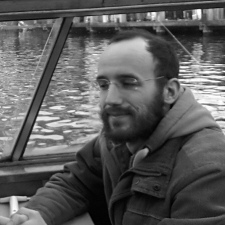 Yvan is a software engineer for MusicBrainz and comes from Nancy, France. Initially he discovered MusicBrainz as a simple user, then started to edit it, then reported issues, then fixed issues reported by others, and got hired in the end. Besides that, he casually plays music, listens to music, eats music, … music, for an healthy way of life. Param is a software engineer for MetaBrainz working mostly on the ListenBrainz project. 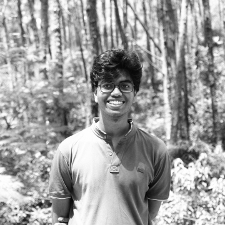 Param joined MetaBrainz as a Google Summer of Code student in 2017. Param loves both programming and music a lot, so MetaBrainz was love at first sight for him. When not staring at a screen, Param plays some chess and tries to listen to new music. 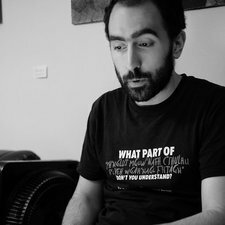 Nicolas comes from a graphic design background, but was always a computer and electronics tinkerer at heart. He followed his curiosity into the land of development never to return again. He has always had a passion for music and books, and enjoyed working on MetaBrainz projects so much he eventually joined the team. In his free time, Nicolas likes to go rock climbing, hence the nickname, and designing and building structures. Born in Canada and raised in France, Nicolas now lives in Barcelona, Spain. Alastair is the project leader for AcousticBrainz.